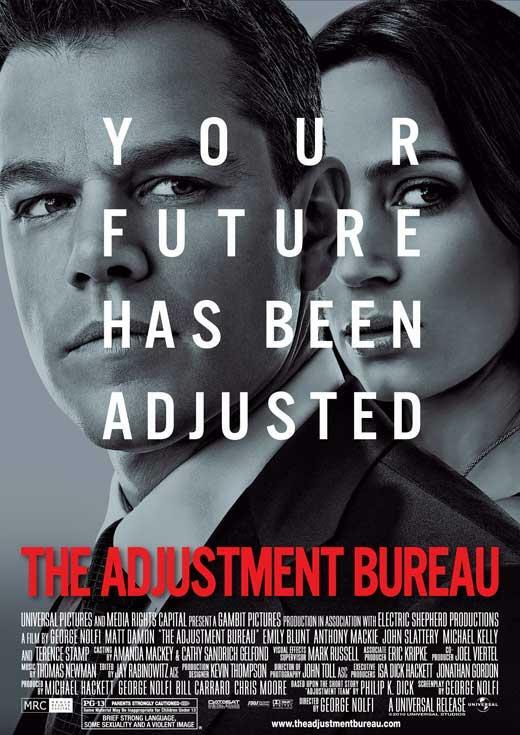 This weekend, the North American box office enjoyed a spring surge as two new films both scored terrific debuts bringing in business from different audiences. Families led the way driving the animated comedy The Croods to the top spot while the violent action thriller Olympus Has Fallen opened with authority in second place with better than expected results. 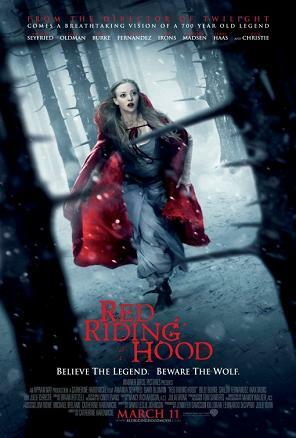 Add in hot holdover Oz the Great and Powerful and it was a rare March weekend that saw three films gross north of $20M a piece. DreamWorks Animation, and new distribution partner 20th Century Fox, had much to celebrate as The Croods bowed at number one with an estimated $44.7M. 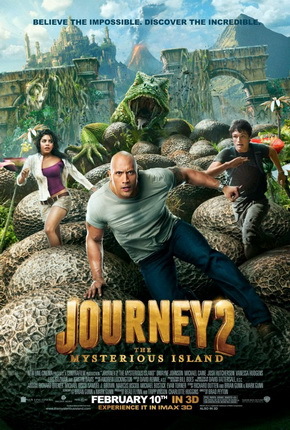 That was on par with recent March non-sequel toon like How to Train Your Dragon ($43.7M in 2010), Rio ($39.2M in 2011), and the 2D Horton Hears a Who! ($45M in 2008) and much better than the performance of the last effort from DreamWorks Animation, Rise of the Guardians. That holiday season offering debuted to $23.8M over three days and $32.3M across five days over last Thanksgiving’s holiday frame. Reaching $103.2M total from North America, it caused concern over whether the powerhouse animation factory was losing its touch and producing too much content. The studio has now had three 3D toons over the last nine months. 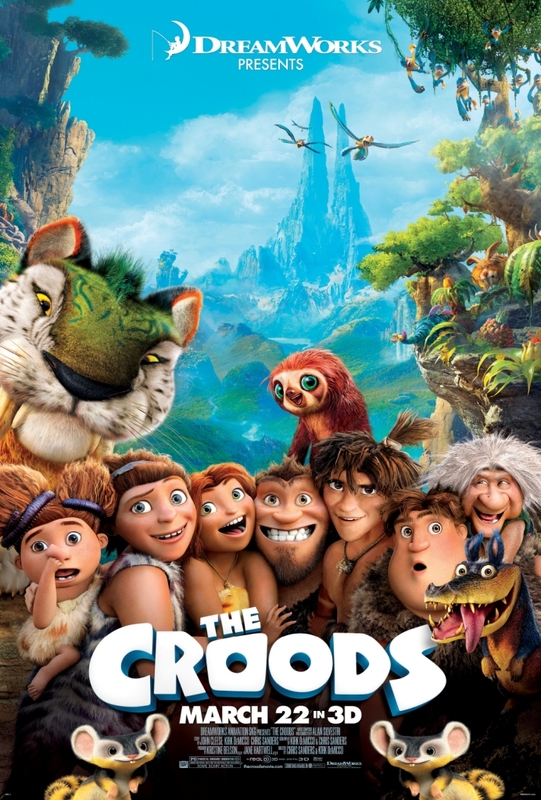 The Croods didn’t have an A-list voice actor like Steve Carell or Jim Carrey from Horton Hears a Who! 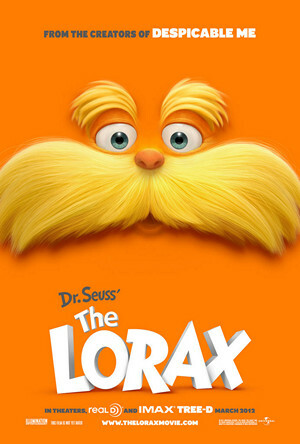 and was not part of a top brand with a built-in audience like last year’s The Lorax so the performance was encouraging. Plus the road ahead looks bright for a number of reasons. Easter holidays will give children plenty of time off over the coming two weeks so the target audience will be very available – not only on the weekends but during weekdays too. The Croods earned a great A grade from CinemaScore meaning consumers are liking the entertainment on screen so word-of-mouth should be good. 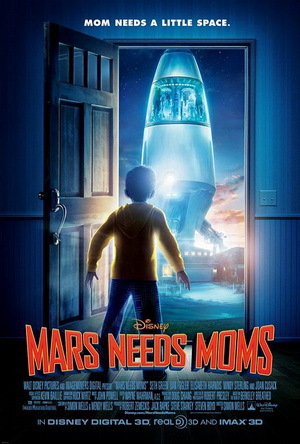 Plus, there are no other big-ticket options for kids opening for the rest of March and April so the cave-people flick will have its audience to itself for a while. Expect good legs here as reaching $170M domestic is possible. 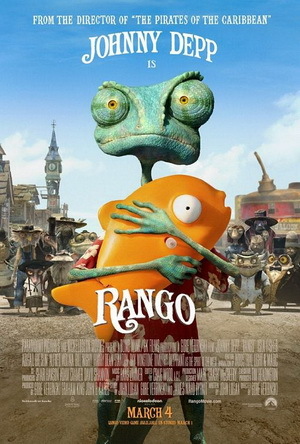 Featuring the voices of Nicolas Cage, Emma Stone, and Ryan Reynolds, the PG-rated toon averaged a sturdy $11,048 from 4,046 theaters. 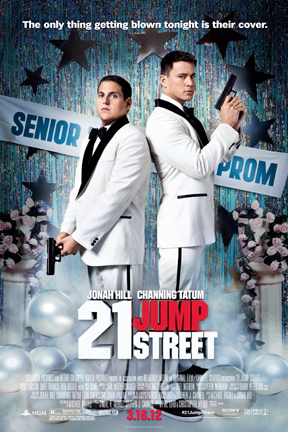 Friday kicked off with $11.6M, Saturday surged an impressive 63% to $18.9M, and Sunday dipped an estimated 25% to $14.2M. The weekend gross ended up in the middle of the same $40-50M neighborhood as the top toons from the last nine months like Hotel Transylvania ($42.5M), Ice Age: Continental Drift ($46.6M), and Wreck-It Ralph ($49M). DreamWorks Animation will be hoping for the kind of legs witnessed by its March 2010 hit How to Train Your Dragon, which was seen as a disappointment after its first weekend but then went on to show amazing longevity that resulted in a final domestic take of $217.6M, five times its opening, as well as 2 Academy Award nominations. The Croods and How to Train Your Dragon both earned the same grade from CinemaScore, though critics were much more impressed by the latter. Reviews were good for The Croods, but not glowing. 3D screens accounted for 38% of the gross, up slightly from the 35% for Rise of the Guardians. Females made up 57% of the audience while 55% was 25 and older. Worldwide, The Croods raked in a towering $108M with $63.3M (including previews) coming from 47 international markets representing 60% of the overseas marketplace. Russia, a red hot market for Hollywood animation, led the way with a superb $12.9M start (74% from 3D screens) followed by Mexico’s $9.5M and the United Kingdom’s $8.3M. The prehistoric family was number one in 44 of those markets this weekend and will open in 19 additional territories next weekend for Easter. With school holidays coming up around the world, and overseas audiences more willing to pay 3D surcharges, the long-term outlook is incredibly promising. Gerard Butler scored hit first hit in three years with the presidential kidnapping thriller Olympus Has Fallen, which opened in second place with a muscular $30.5M, according to estimates. 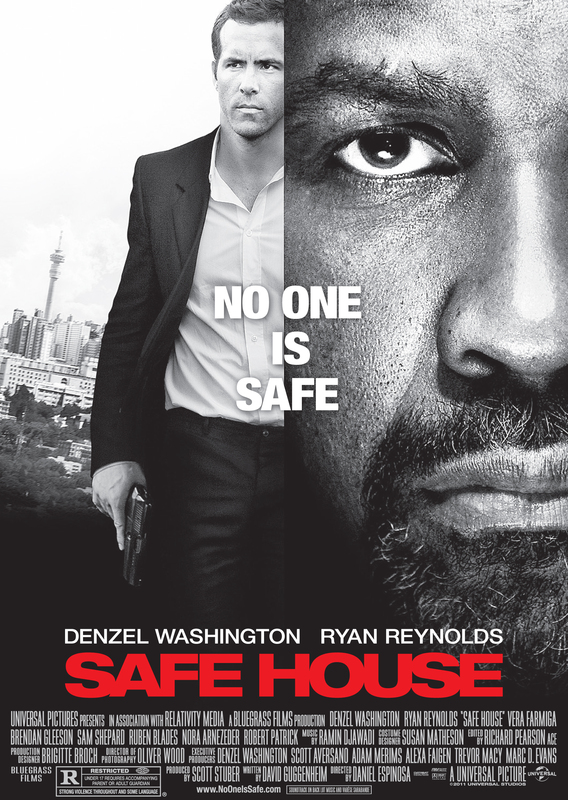 The R-rated action film about the White House being seized by North Korean terrorists averaged a stellar $9,845 from 3,098 locations and delivered the actor’s second biggest debut ever after the $70.9M of his career-making role in 300. Olympus Has Fallen also gave distributor FilmDistrict its best opening ever. 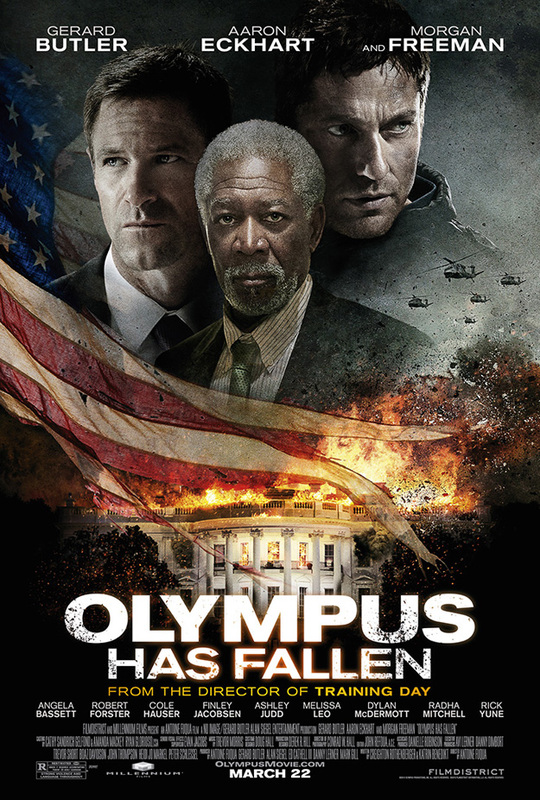 In a year when action films have been underperforming in almost every case, Olympus Has Fallen generated genuine audience excitement and brought out ticket buyers. Reviews were mixed but didn’t help much. 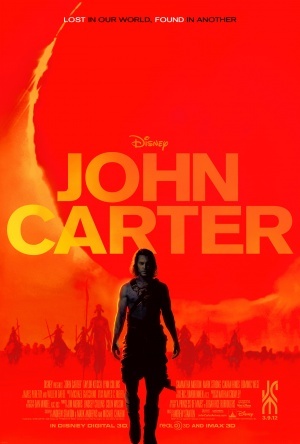 Audiences responded instead to the intriguing concept, effective marketing materials, and starpower with Butler back into a gritty hero role joined by Morgan Freeman, Angela Bassett, and Aaron Eckhart. A dose of patriotism added to the success too. Those polled by CinemaScore liked what they paid for as the grade was an encouraging A-. Adult men made up the largest demographic group for Olympus Has Fallen. Studio data showed that 53% was male and 73% was over 25. 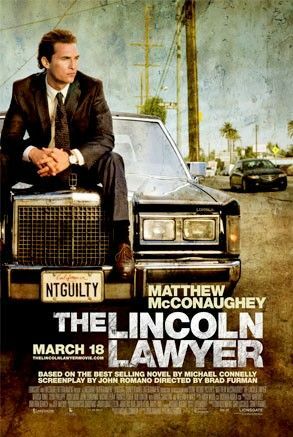 The opening weekend was especially impressive considering that the action film had to compete with the start of the NCAA college basketball tournament, which has been attracting strong ratings everyday all weekend long. 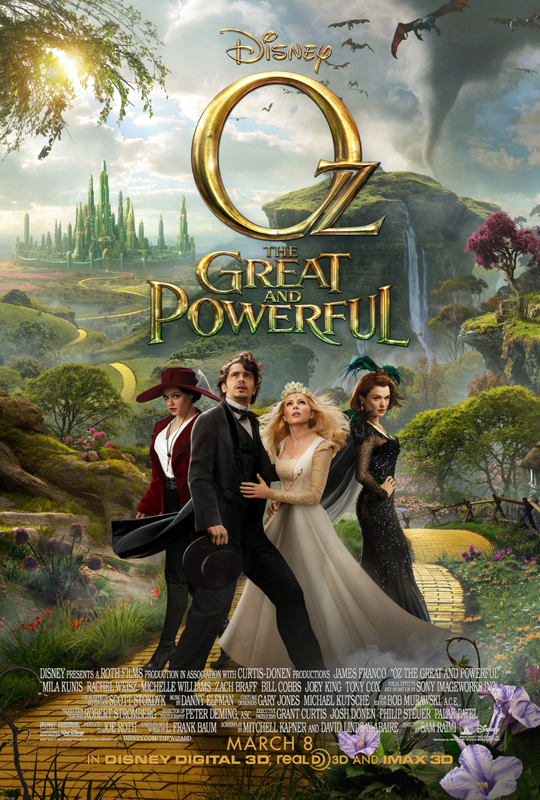 Following its two-week reign atop the charts, the megahit Oz the Great and Powerful dropped down to third place but still posted a solid showing with an estimated $22M in business. The Disney smash declined by 47%, which was not bad considering all the competition that entered the marketplace this weekend. With $177.6M to date, Oz the Great and Powerful has captured an additional $178.8M overseas for a potent $356.4M global gross to $177.6M to date with sales split evenly between North America and the rest of the world for this very American story. 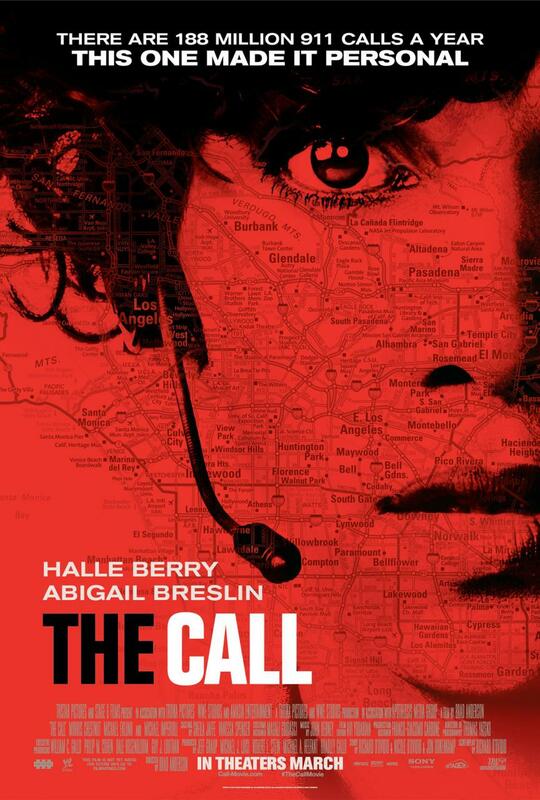 The kidnapping thriller The Call ranked fourth dropping 49% to an estimated $8.7M for Stage 6 and WWE. 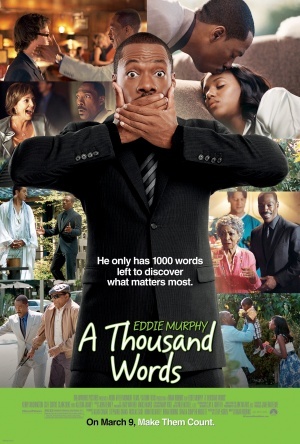 Halle Berry’s hit film has banked an impressive $30.9M in ten days and could finish with roughly $50M. 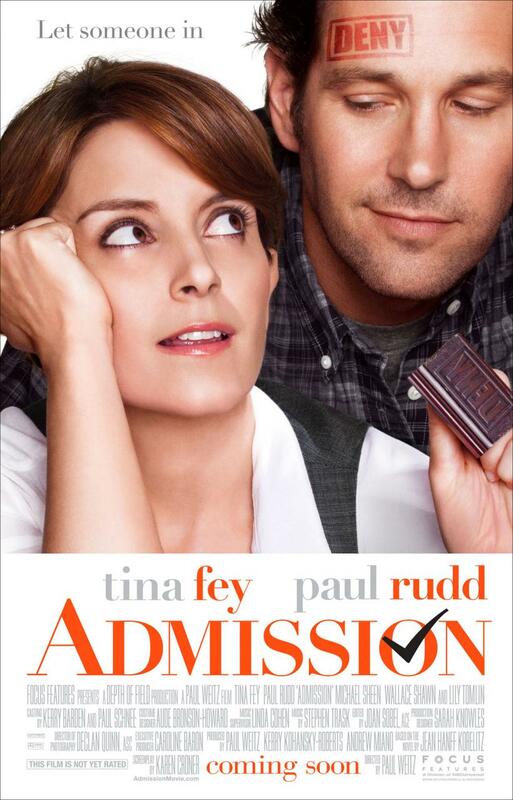 Moviegoers had little interest in the new comedy from Tina Fey and Paul Rudd, Admission, which debuted to soft results in fifth with an estimated $6.4M. The Focus release averaged a weak $2,984 from 2,160 locations and was hurt by bad reviews, which Fey’s more upscale fan base pays attention to. 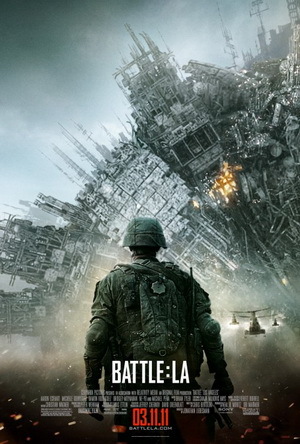 A dull B- CinemaScore indicates a rocky road ahead. 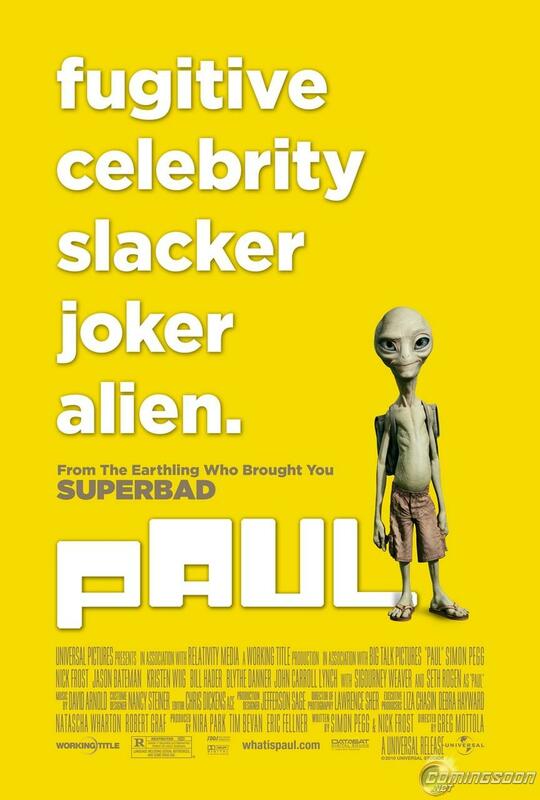 Rudd has also struggled at the box office with his film Wanderlust with Jennifer Aniston flopping last spring with a puny $6.5M debut. With bigger options all doing well with adult women right now, Admission faced intense competition and failed to stand out as a must-see film. After a scorching hot platform debut last weekend, Spring Breakers expanded nationwide and landed in the top ten. 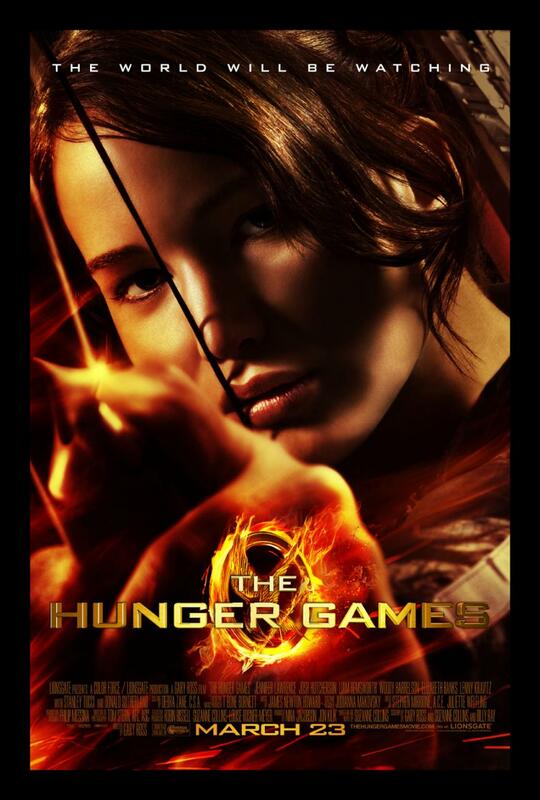 The Selena Gomez–Vanessa Hudgens pic grossed an esimtated $5M from 1,104 theaters for a lukewarm $4,529 average. Co-starring James Franco – who has two films in the top ten this weekend with Oz the Great and Powerful seeing much more cash – the R-rated comedy drama has collected $5.4M for distributor A24 and has earned either good reviews or terrible reviews, no middle ground here. 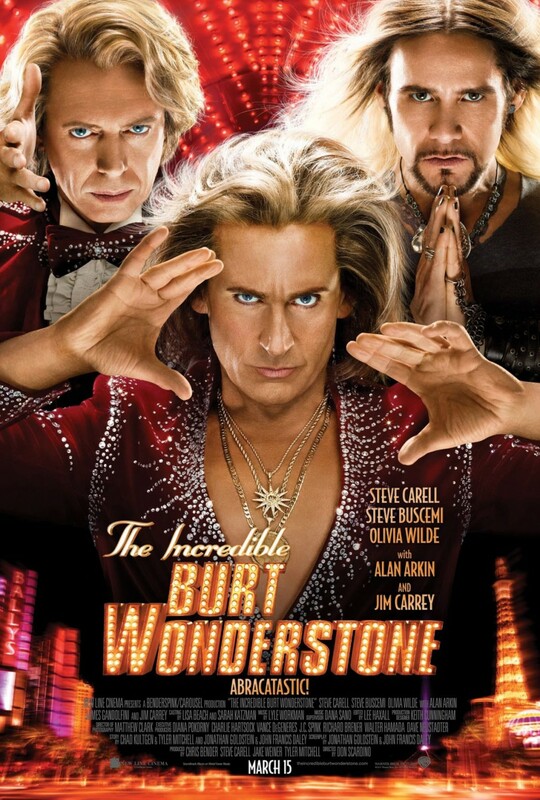 Tumbling a troubling 58% in its second weekend, the comedy flop The Incredible Burt Wonderstone grossed an estimated $4.3M for a weak ten-day tally of $17.4M. The New Line release should end up with a disappointing $25M or so. 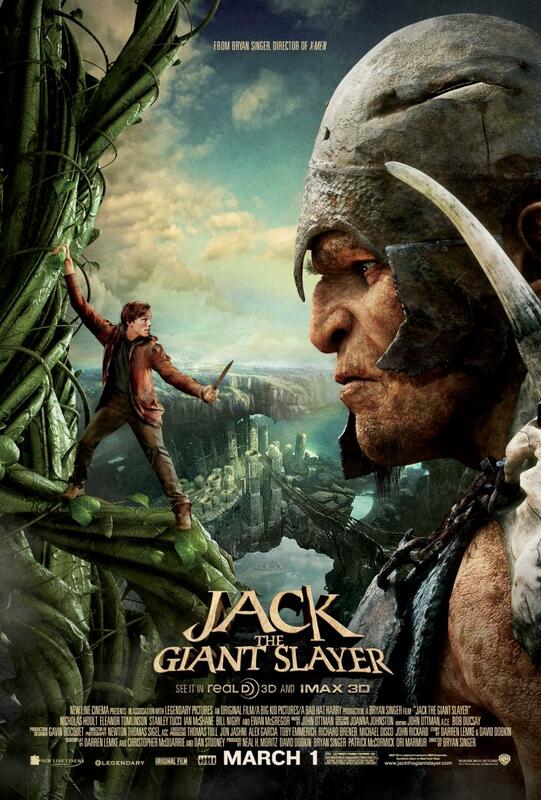 The studio’s big-budget fairy tale adventure Jack the Giant Slayer also fell sharply dropping 53% to an estimated $3M for only $59.1M to date. 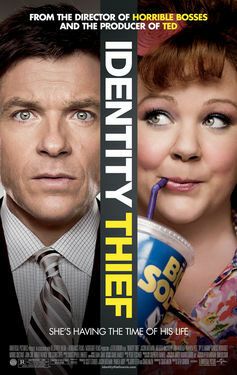 The hit comedy Identity Thief followed with an estimated $2.5M, off 43%, for a $128M cume to date for Universal and Relativity. 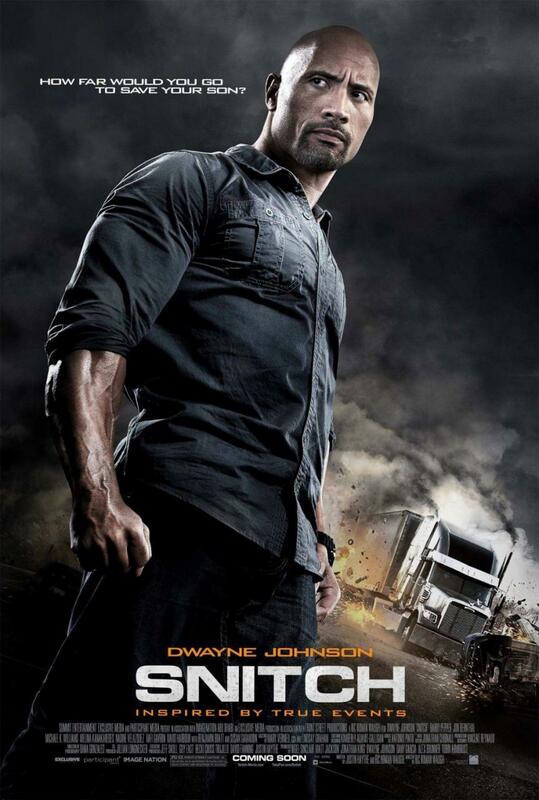 Dwayne Johnson’s first of many 2013 releases Snitch rounded out the top ten falling 45% to an estimated $1.9M and a nice sum of $40.3M for Summit, Exclusive, and Participant. 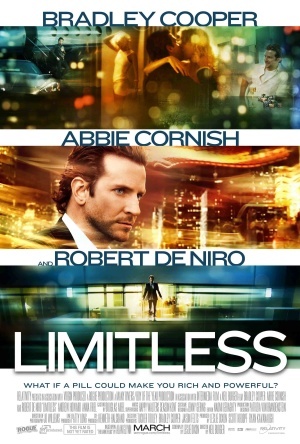 The wrestler-turned-actor is now a week five of what could turn out to be a 20-week consecutive streak in the top ten. Next up, G.I. 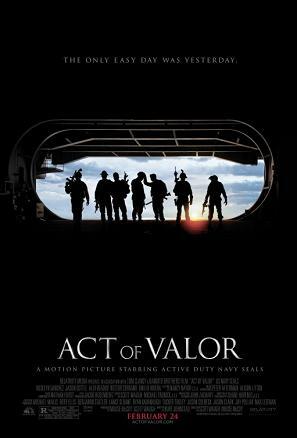 Joe: Retaliation attacking over 3,500 theaters Thursday with the first show at 7:00pn this Wednesday in IMAX. Some solid debuts occurred in the specialty marketplace. The critically-acclaimed Australian girl-group pic The Sapphires debuted in four locations with an estimated $41,000 for a $10,232 average. The Weisntein Co. will roll out the PG-13 film into more markets this spring. Also getting raves from critics, My Brother the Devil bowed to an estimated $12,000 from a pair of New York sites for a $6,070 average. 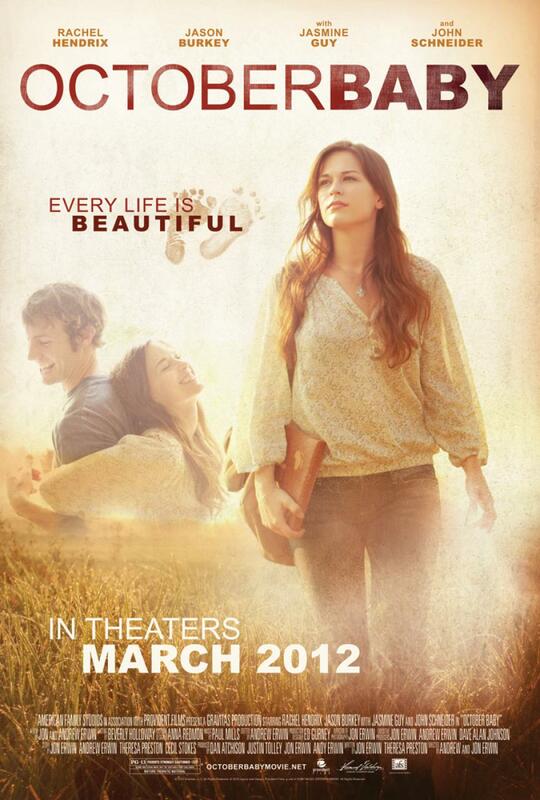 Released by Paladin and 108 Media, the Sundance award winner expands next to Los Angeles on April 5. 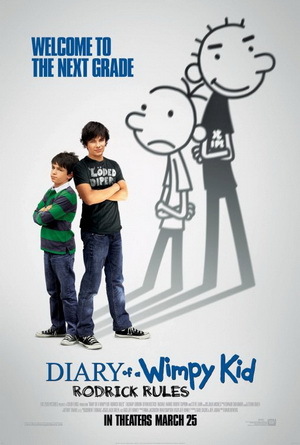 The top ten films grossed an estimated $129M, which was down 36% from last year when Lionsgate’s The Hunger Games opened at number one with a record $152.5M; but up 23% from 2011 when Fox 2000 Pictures’ Diary of a Wimpy Kid: Rodrick Rules debuted in the top spot with $23.8M. ~ by Matt Whitfield on March 27, 2013.